Hi, my name is Mark Oftedal and I’m an artist who has worked in various roles in the animation business. 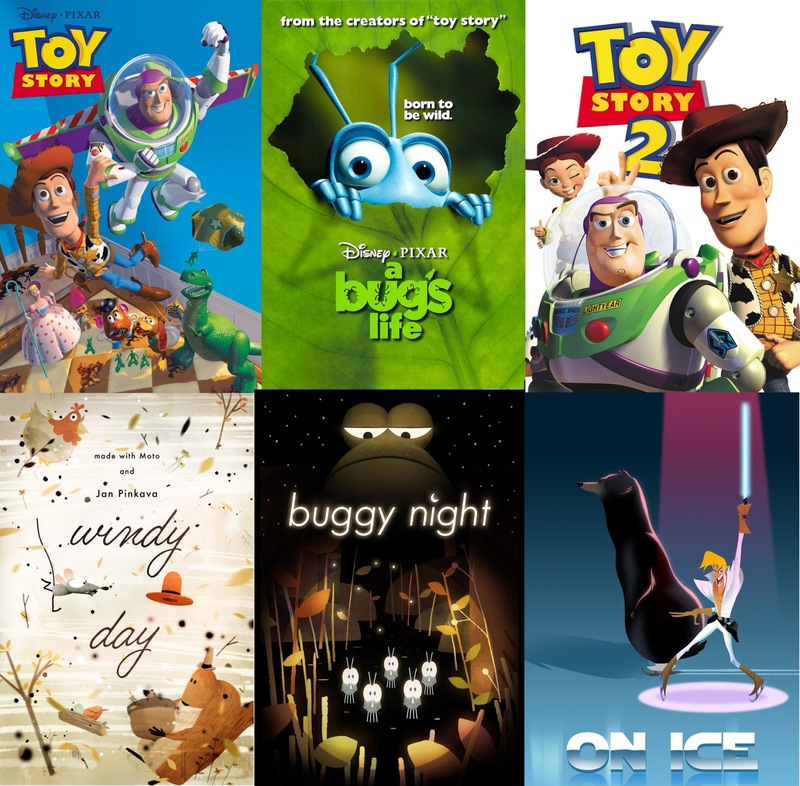 As feature animator (Toy Story, A Bug’s Life, Toy Story 2), as traditional animation director (The Pumpkin of Nyefar), as CCO of a 3D software service provider (DigitalFish), and as Google Spotlight Story dev artist/director (A Windy Day, Buggy Night, On Ice). What is the Cartoony Animation for CG Animators workshop? 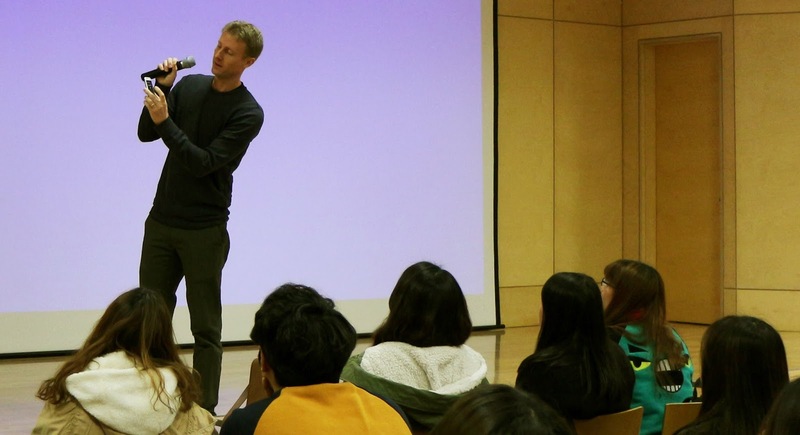 I’ve been teaching for over 15 years all over the world including Denmark, Singapore, India, Korea, Taiwan, China, Thailand, and the good ol’ USA. I’ve taught everything from acting improv to CG polishing, but lately my teaching focus has been on helping CG animators develop basic drawing skills, and introducing those skills into their workflow. 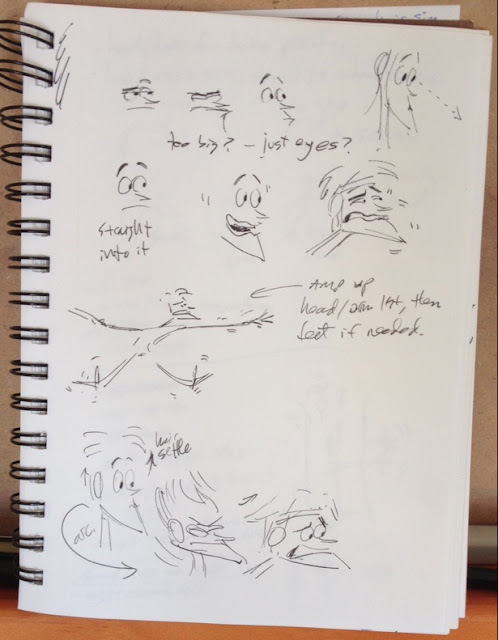 I feel that one of the secret ingredients of a traditional animator is their ability to quickly explore ideas and pre-vis their animation in quick sketch form. This is CG animation. Why Drawing? - Invent original movement instead of being tied to live action reference. - Sketch a pose test in minutes to pre-vis your shot. - Communicate your plan to a director, instead of waiting until you finish your first pass. - Push poses and improve compositions. - Capture observations from life. - Study the work of other animators in order to learn their tricks. You don’t need to draw like Michelangelo. Basic stick figures can improve your work from day 1. And the more you practice the better your drawings and your animation becomes. Most animators I know want to level up. But with a limited amount of time, money, and access to quality mentors, how do you push your work to the next level? The simple answer: master studies. Studies of master-works are a time-tested tradition in western art. 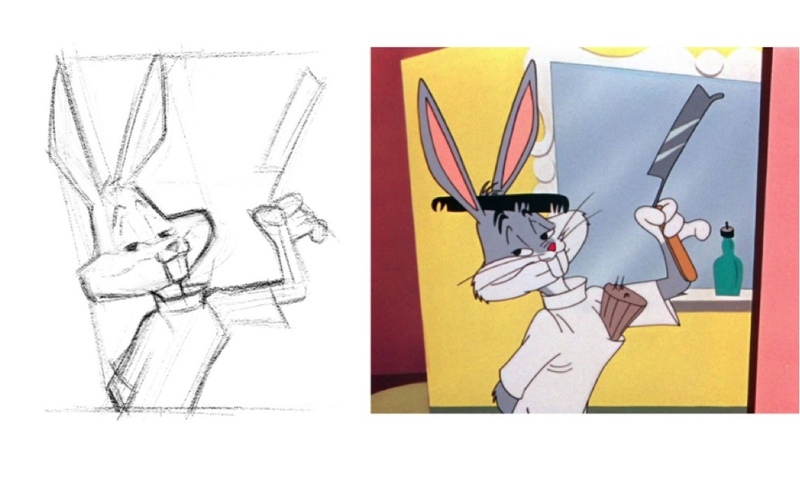 If you can imitate the work of your animation heroes, you’re on your way to creating your own work master works. It’s totally free and you don’t need help from anyone. In my classes I’ll show you a method for studying the master animators that will help you take your animation education into your own hands. Cartoony movement patterns: Takes, Counteraction, Impacts, Scrambles, Smears. The workshop is flexible. I’ve delivered it as a 2 to 4 day workshop at studios like LucasFilm Singapore, Atomic Cartoons in Vancouver, and Technicolor Bangalore. I’ve also whittled it down to a single day or just a couple hours. Usually when I teach at a studio I can give the talks and exercises a special focus that meet the needs of the studio. I usually lecture and demo on each topic, then give the animators a related exercise. Each participant should have a computer and Wacom, Maya (or the 3D software of your choice). We do a lot of 2D exercises, so a 2D software program is useful but not necessary if Maya and its grease pencil tool is available.